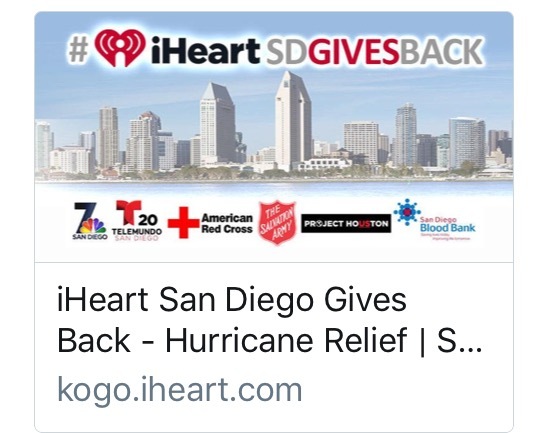 San Diego LUTL Ambassadors Kelle and Jerry were happy to participate in the iHeart Radio San Diego Gives Back -Hurricane Relief Drive! 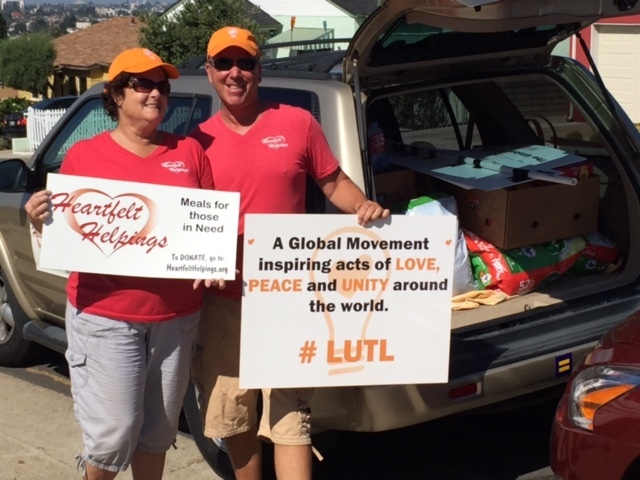 Sharing the Light Up The LOVE Global Movement and supporting everyone that brought donations was a lot of fun. 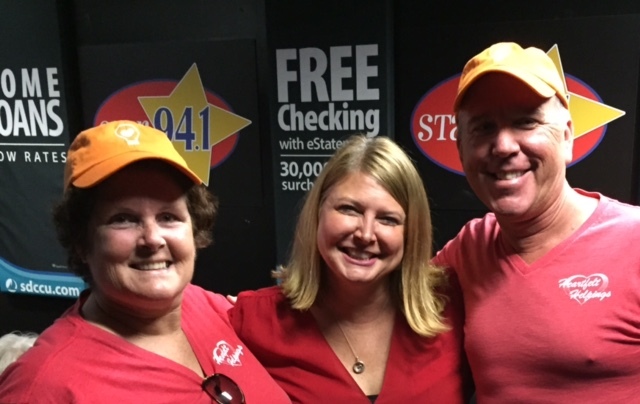 A special Thank You to Delana from Star 94.1 for her continued support & sharing LUTL with her San Diego listeners on her “Good News” segment. Check out the segment here! 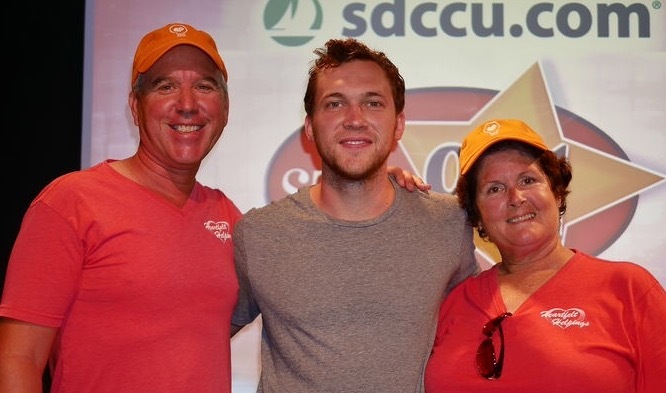 Kelle and Jerry also had the opportunity to meet the amazing Phillip Phillips and enjoy a concert that included his new hit song “Miles.” Thank you to everyone who donated food and supplies to help those in need. It was a magical LUTL day! 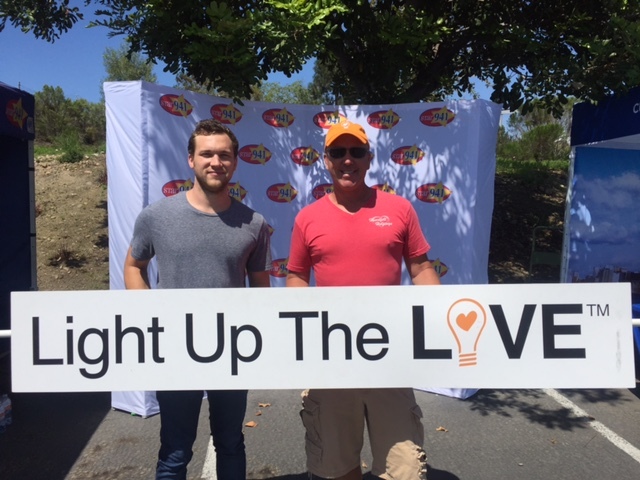 This entry was posted in The Movement and tagged #LUTL, iHeart Radio, light up the love, san diego. Bookmark the permalink. The Light Up The LOVE App is now available on the App Store and on Google Play. Join the movement and download the app today! Light Up The LOVE or any of its affiliates or any unrelated entities.